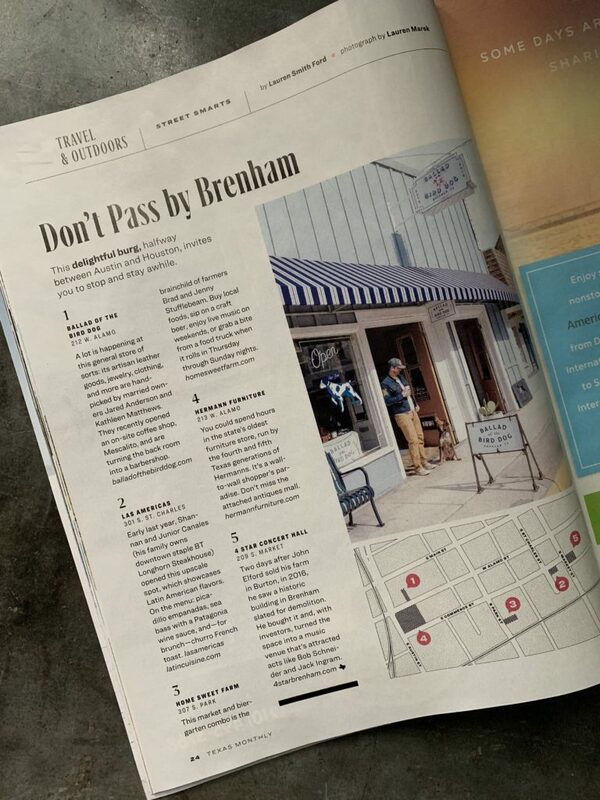 We are thrilled, honored, humbled, and blushing to be one of the places mentioned in Texas Monthly‘s January feature on downtown Brenham! 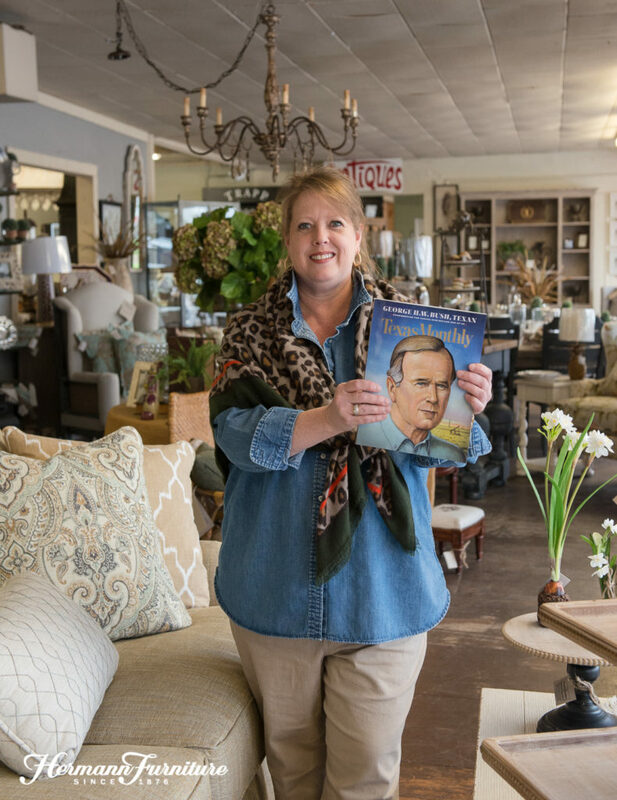 There are just so many reasons to visit Brenham, we know they could fill an entire magazine! 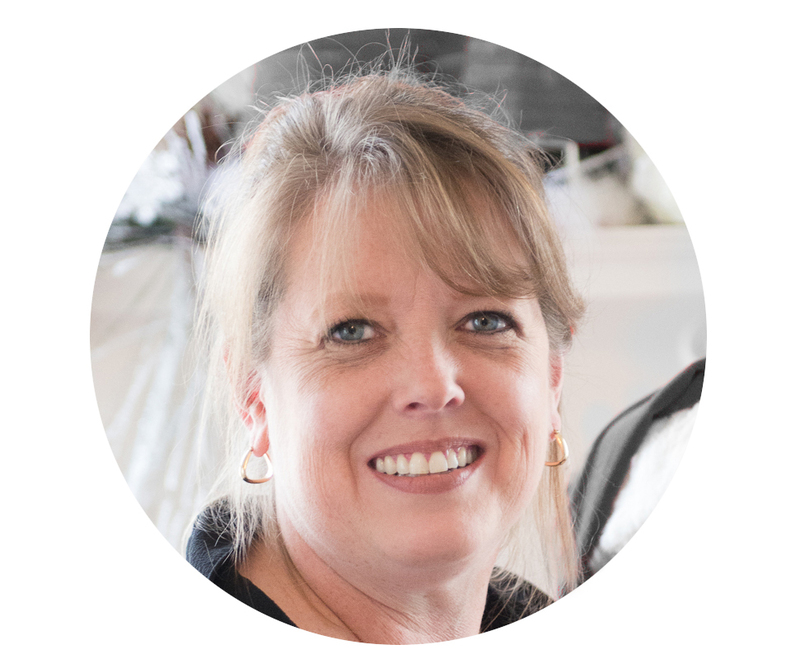 Congrats to our friends at the other wonderful businesses who were mentioned in the article–The Ballad of the Bird Dog, 96 West, Las Americas, Home Sweet Market, 4 Star Concert Hall, and Funky Art Cafe. You can read the expanded article here. Thank you so much to Texas Monthly, writer Lauren Smith Ford, and photographer Lauren Marek. This is a great weekend to see what downtown Brenham has to offer–you can join us for the Uptown Wine Swirl, Saturday, January 19.